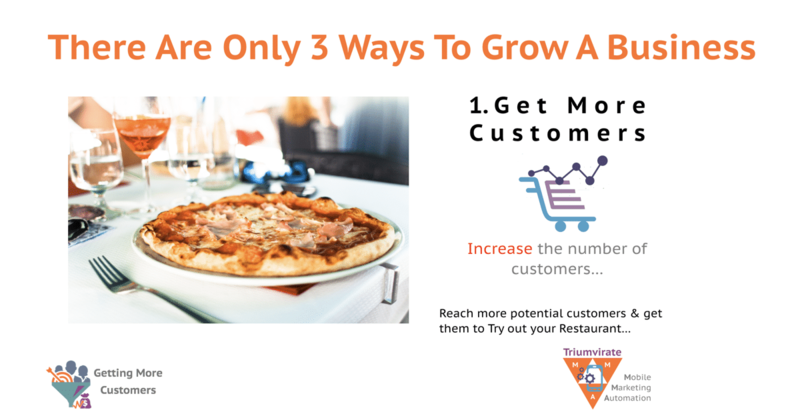 You are here: Home / Restaurant Marketing / Do you know how much each customer is worth to your Restaurant? I like CLV because it’s based on the customer. I sure you’re thinking CLV sounds like another fancy pants term Accountants & Stock Brokers use . There always wheeling out impressive words & acronyms to razzle dazzle, with how clever they are. I could rattle 100’s of these if I thought this might impress you. But I’m not going to insult your intelligence. To be honest, I don’t use these terms, I’m not even sure I understand what half these actually do. I cheated I looked them up in a financial dictionary. Oh so clever. I’m sure these fancy finance terms have there place or reason for existing. So I’m not going to baffle you high tech financial jargon. Here’s the thing if you grasp the Customer Lifetime Value Concept (CLV). Then you will be able to pay as many Accountants & consultants to look up these words for you. If you can’t think of anything better to spend your money on. 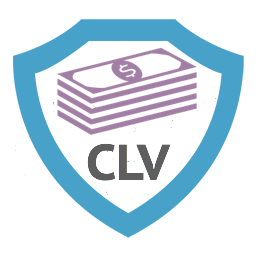 I would say from my dealings with most Accountants there are not even aware of CLV. or If they are, then they have no idea how to even apply CLV to a business. So do I have your attention Yet? Click to Tweet So what’s the big deal? 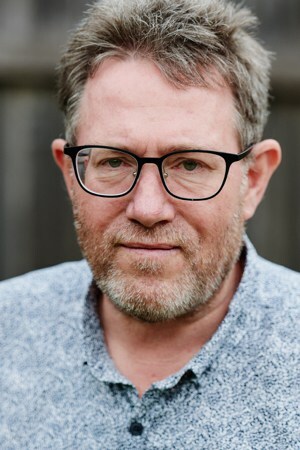 When you get CLV Customer Lifetime Value. It will help you make important business decisions on sales, marketing, product development, and customer support. Most restaurants have tried a form CLV without realising. You know the ones. buy One main & get another main Free. Or similar types of deals. These vouchers should have been a goldmine for restaurants. A lot took them with disdain. The problem is because they didn’t understand the reasoning behind this concept. Most failed badly. Most restaurants treated these as just a transaction rather the building a relationship to get ongoing customers. So instead of trying to wow these people with phenomenal service & amazing food. They were treated like 2nd class second citizens. Squeezed into some tight corner, & given the waiter on training wheels. The restaurant owners thought they were getting a dud deal. They had to give away free dinner. For What? So they missed the point. They were looking at these people, treating them like were an annoyance. Rather the making feel like VIP’s Who would love to come back to your Cafe or Restaurant. That’s why all those Groupon Like Discount sites came & went. They did not teach you or show you why giving away Free Dinner was such a good idea. I don’t want you to make the same mistake as these restaurateurs. Treating these new potential customers as an item on the Balance Sheet, just like an accountant. Just so you get how important this distinction is to your business. 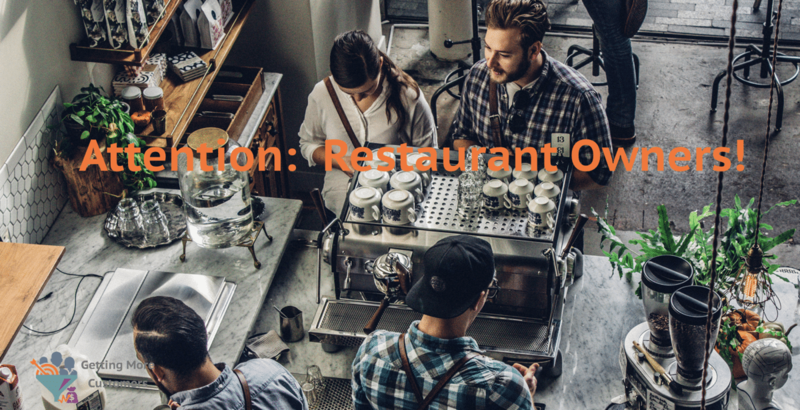 let me explain so you see how it relates to your cafe or restaurant. So getting more Customers is the first part of the equation. 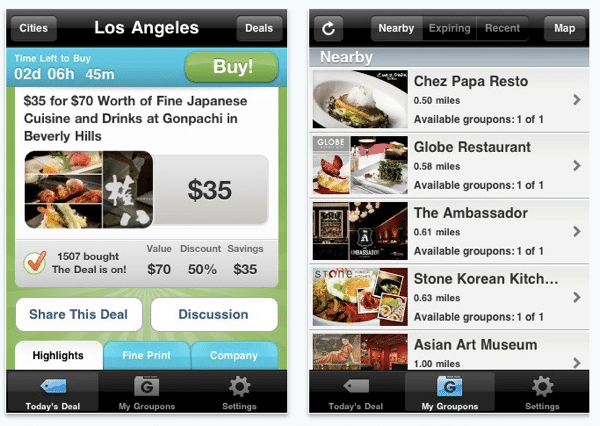 This is where you would use coupon or voucher to entice to try your cafe or restaurant. This problem is this where most restaurants stop. You got them to eat at your Restaurant. But you didn’t bother to wow them. So they had no reason to come back, now you’ve just done your dough. You see, McDonalds knows, every time they ask this question. They dramatically increase their customers spend, and skyrocket their profits, on each transaction. McDonalds make 13 cents on each cheeseburger sold. When they ask “Do You want Fries with That?”. When they get a Yes (more than 80% of people, say Yes!) Now they’re making a whopping $1.47 per transaction. This is called an Upsell. When did you last say No to “Do You want Fries with That?” I never have, I’m sure am not alone, saying Yes gives me fries and a drink. What about you, did you feel pressured to get more fries and drink, of course not. McDonalds are the world champions when it comes to Upselling, that’s in spite of, most of their workplace being under 18 years old. And what’s more, it’s probably these kids first job. So were not talking about rocket Scientist, yet it works day in, day out, every day. 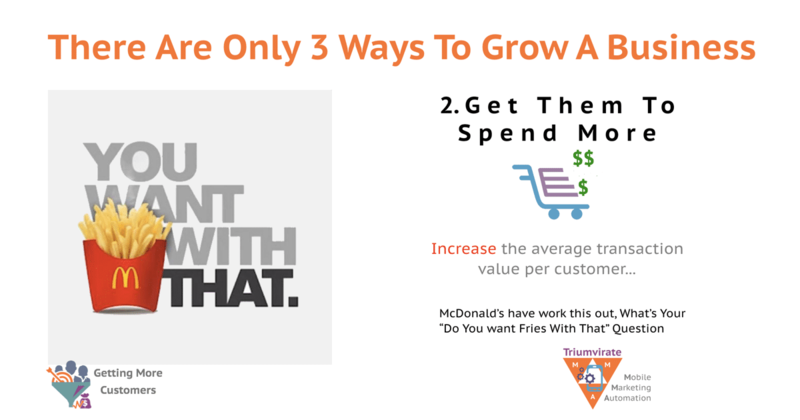 Because you see McDonalds understands their profits jump off the charts, when they ask. “Do You Want Fries With That?” They even spend a week training & teaching those kids, how to ask this question properly. Do you see how profitable this question could to your question? In the my next article I going dive into the nuts & bolts so you can see how understanding your numbers will catapult your profits in your Restaurant. If you want to build a long-term sustainable business, then you’ve got to rely on repeat customers. As per Harvard Business Review, a 5% increase in customer retention will help you raise your overall profits by 25%. Once you get this, they are no longer just cheap person getting a subsidised meal. Are they? If you give them your best effort, your best food, your best service then they will keep coming back. Because others restaurants think these people are just takig advantage of them. They don’t know what you know now. 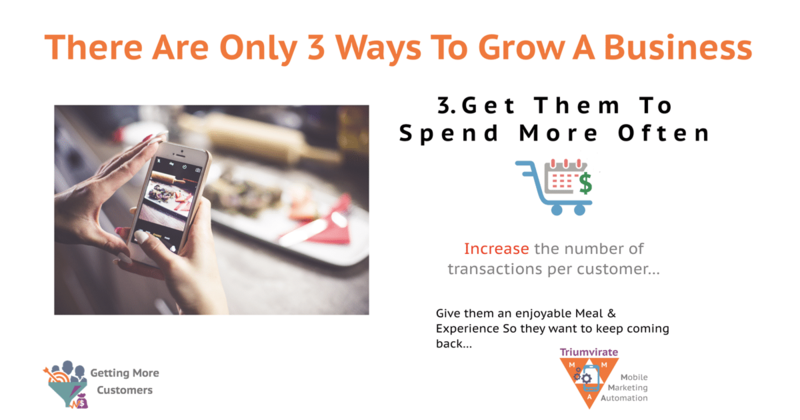 If You spend more to get a customer than your competition because you know once they eat at your Restaurant then they will keep coming back. It cost 8 x more to get a new customer. So once you get them to you have deliver a gastronial experience, so they just want to come back & bring their friends. So next time someone books & tell’s they’ve got a Get one Free Voucher. Get excited you now have an opportunity to shine. To See A Demo. 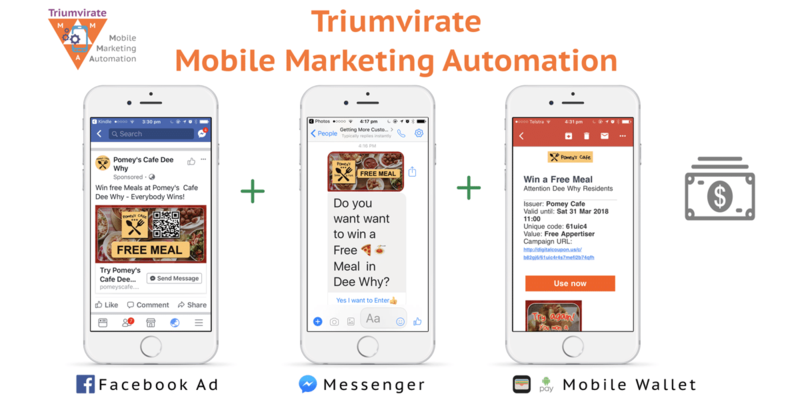 We’ll Also Send Restaurant Marketing Tips, Tricks & Ideas, Through Facebook Messenger. Ok?